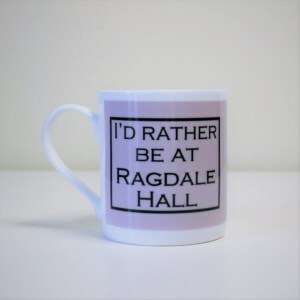 Ragdale Hall Cotton Shopper Accessories are available to buy online at Ragdale Hall. 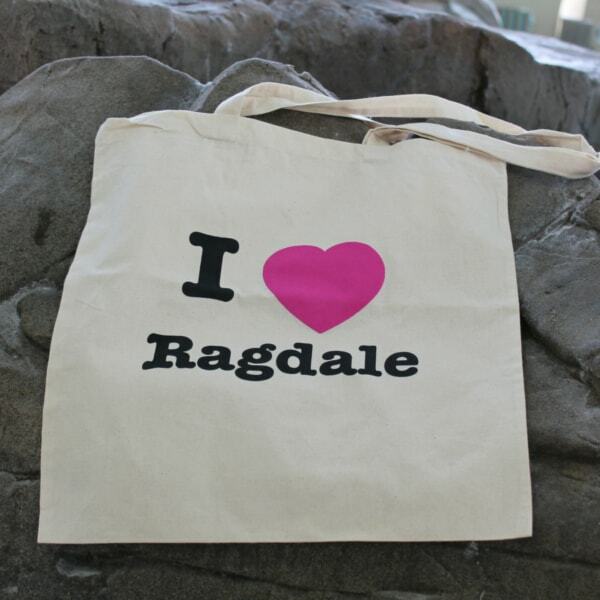 Large natural cotton shopper with ‘I love Ragdale’ printed on it. Go green and bring this along on your next spa visit to fill with all your purchases.